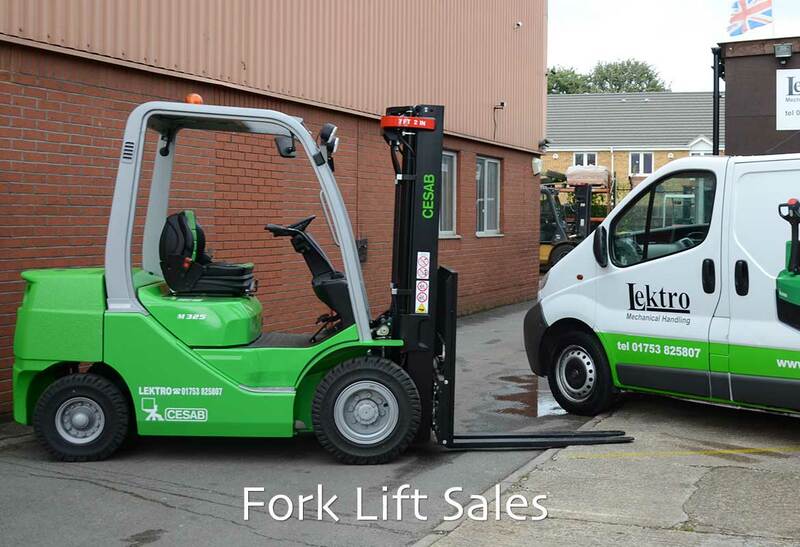 Fork lift hire, in the South East of England – give Lektro Mechanical Handling a call. Our customers benefit from a range of flexible solutions to finance the CESAB equipment from lease purchase, contract hire or fleet contract hire. Our service engineers carry all the most frequently used service parts as standard. In the event that a customer’s truck requires a more specialist part, our engineers use the latest wireless technology to arrange delivery direct to the premises, minimising down time. Additional Mechanical Handling for Christmas? 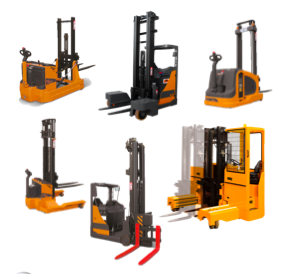 If you need additional equipment for mechanical handling to cope with the seasonal surge then please get in touch, we have a wide range of equipment available for hire. 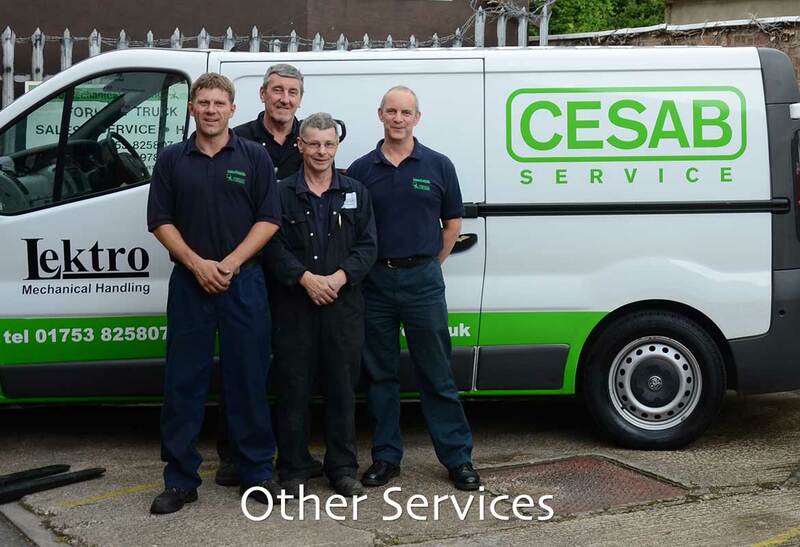 Our customers benefit from a range of flexible solutions to finance all CESAB equipment from lease purchase, contract hire or fleet contract hire. Call us for more information. The CESAB range has been designed to take care of all our customers’ loading and unloading requirements. 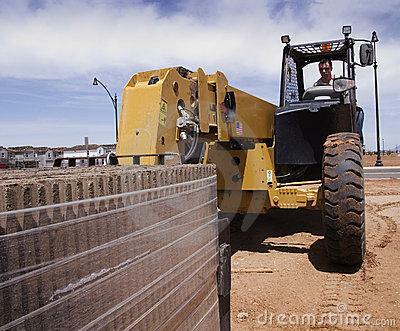 From ramps and open yard operations to loading bays with limited space, Lektro Mechanical Handling Ltd will always enable you to get the job done safely and quickly. 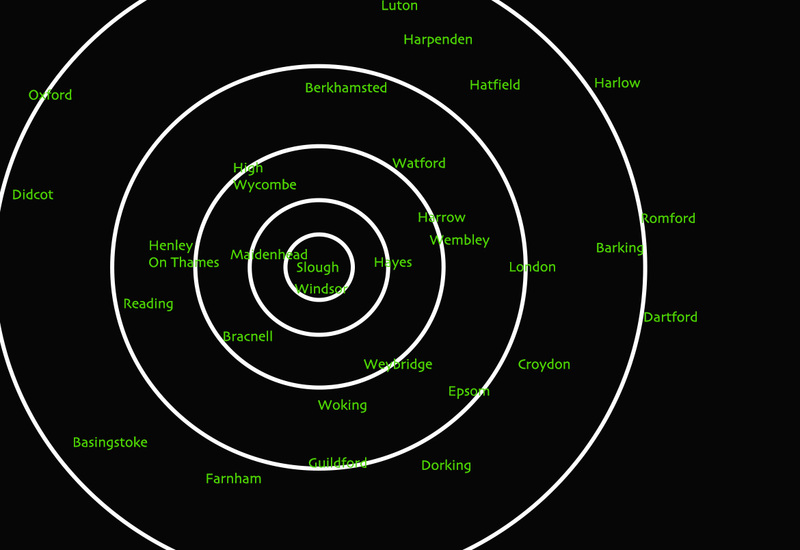 Around Berkshire, Slough, Heathrow, Windsor, London, Reading and Basingstoke. 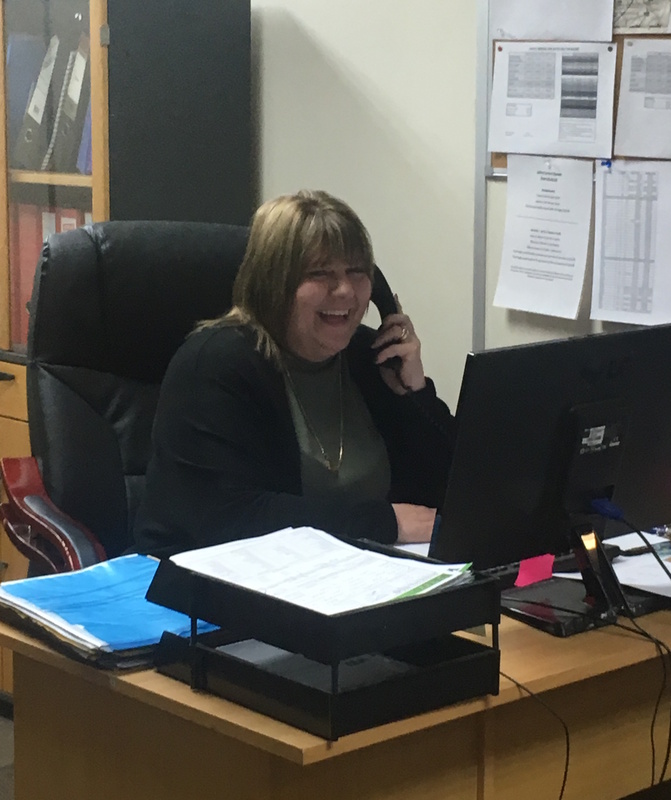 We provide 24/7 support for all our customers to ensure that they can deliver on time, every time, the success of our business relies on the success of our customer’s business. 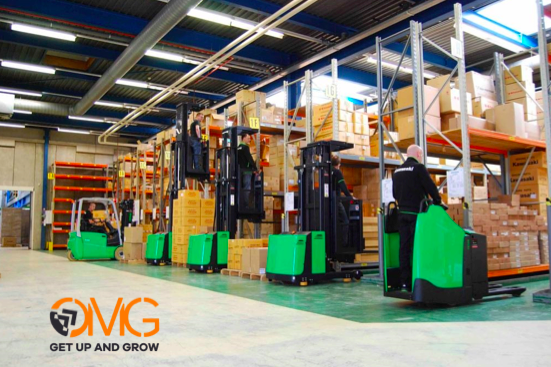 All our staff are technically trained on a wide range of mechanical handling subjects and specialise in the maintenance and repairs of our fork lift fleet. We pride ourselves on giving great service to all our hire customers to ensure the equipment is maintained throughout the period of hire. For all your mechanical handling needs in and around Berkshire, Windsor, Slough, Reading, Heathrow and London. 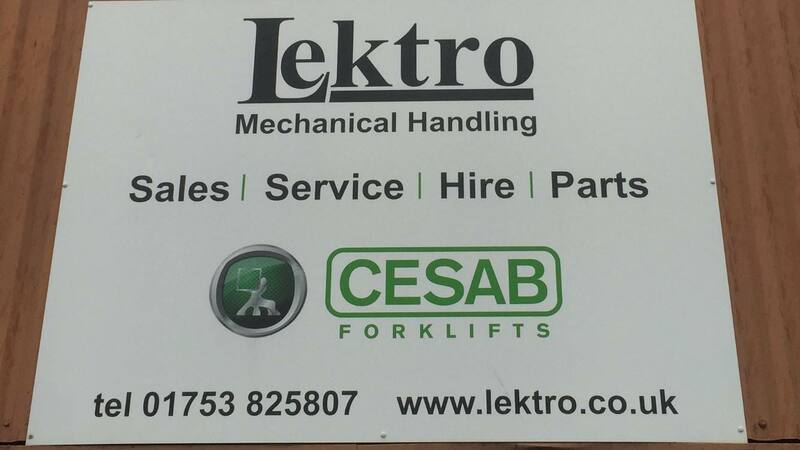 Lektro Mechanical Handling Ltd. Call us now.